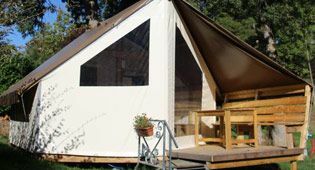 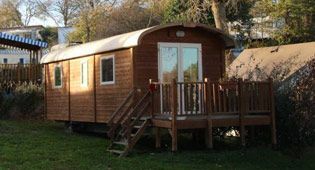 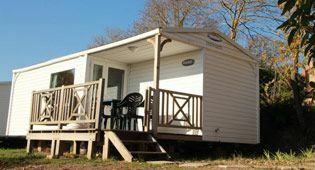 We have 9 mobile homes, one "Roulotte", one Ecolodge and 2 chalets available. 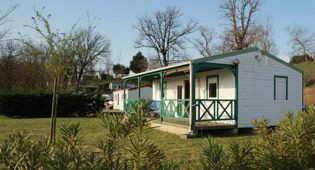 Mobile home Rossignol 2 pers. 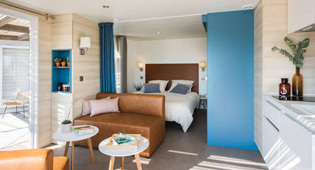 Mobile home Key West Premium 2 pers. 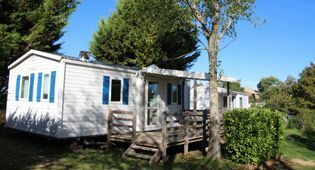 Mobile home Integrated terrace 4 pers. 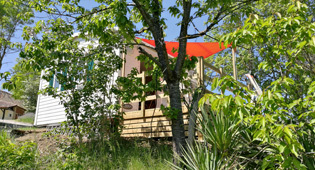 Mobile home terrace 4 pers.